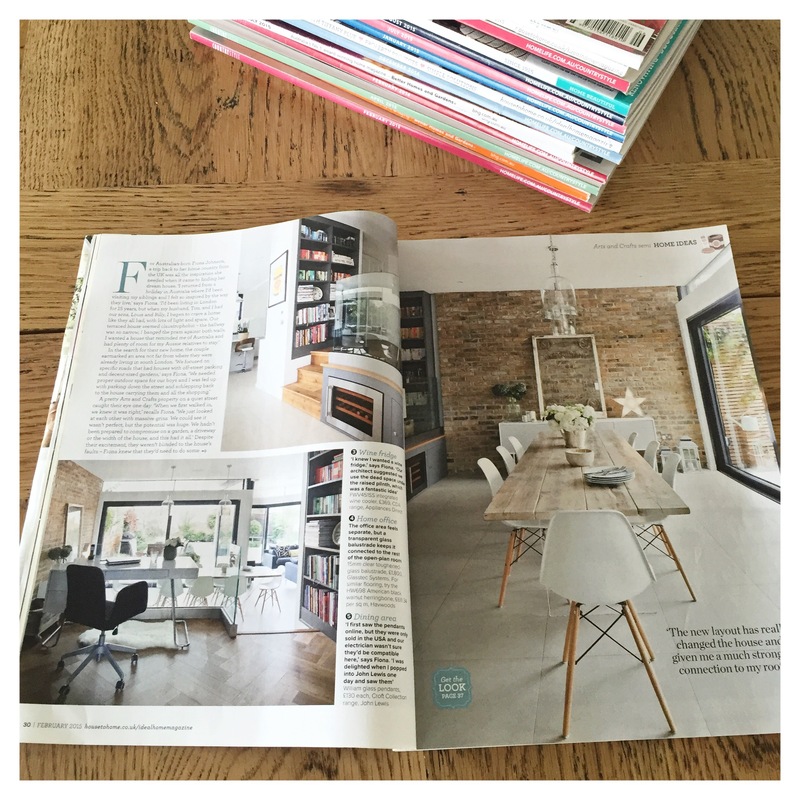 I replenished my magazine collection and caught up with a good portion of the 2015 editions of Better Homes and Gardens, Country Style and a British magazine I’d never read before, called Ideal Home. 15 magazine for $3. Or 20 cents each. From the op shop. Excellent value when I’d just purchased the latest issue of Home Beautiful for $7.99. 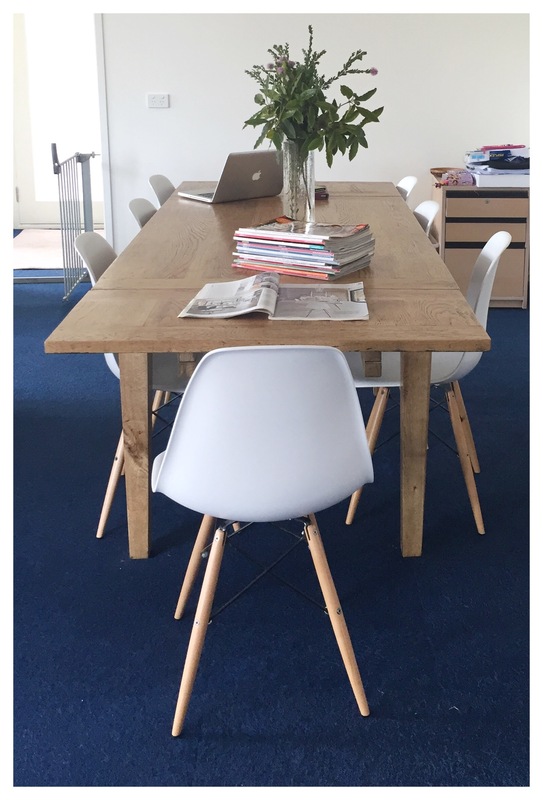 And look, if you ignore the blue carpet squares, the dining table/chair combo at our holiday house is exactly the same as the one in the February 2015 edition of Ideal Home. And some dancing to Tokyo Ska Paradise Orchestra … and Taylor Swift. And party poppers. About 8pm we left Nick and Rachel’s house for dinner with family (and goodbye to family heading back overseas – they left at 10.45pm to catch the plane at 3am). And that was it. I perked up again briefly watching Ash play with Paul Kelly at the Falls Festival – at Mt Duneed – on telly, and kept my eyes open (just) for the fireworks at midnight. Then headed home to bed. Nice but pretty low key. New Year’s Day I read a book. Another holiday house book. 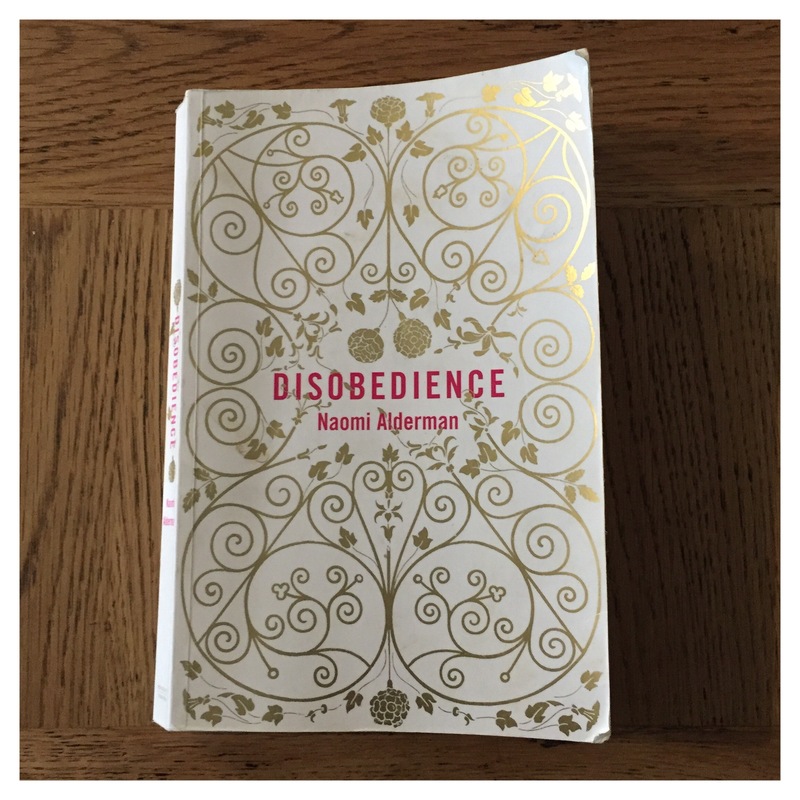 Disobedience by Naomi Alderman. I really liked it. About a gay orthodox Jewish girl from the UK who moved to New York, and returned home when her father died. Great holiday reading. I finished it at 2pm and then we went for a big walk and a swim at the mermaid rock pool. We took books there too. I am moving on to The Curious Incident Of The Dog In The Night Time by Mark Haddon next (loving the holiday house books!). I packed in a hurry and forgot books! 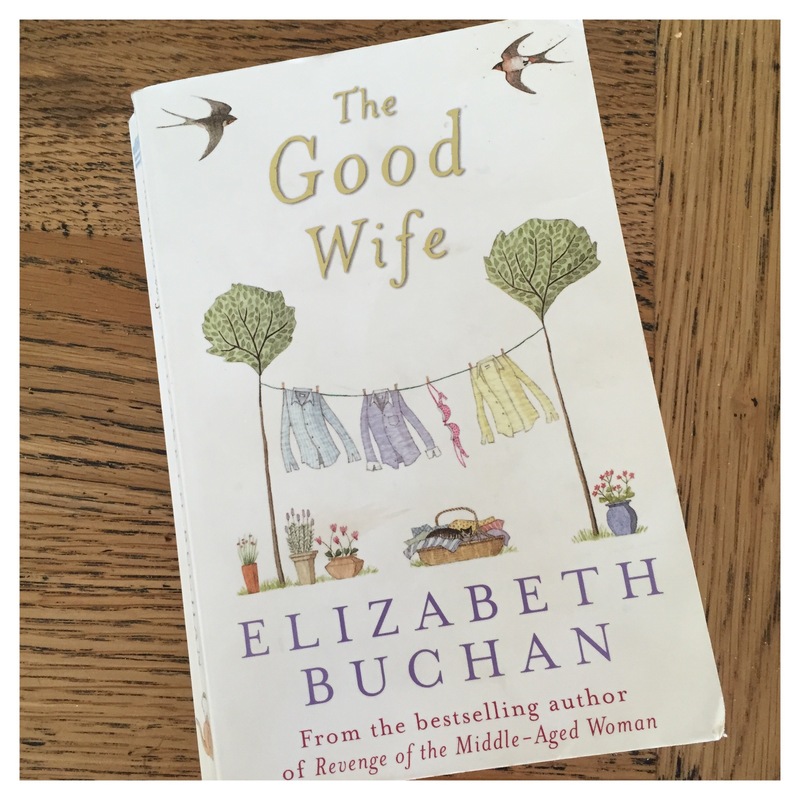 But I borrowed this from the holiday house book shelf and I liked it a lot. Have you read it?